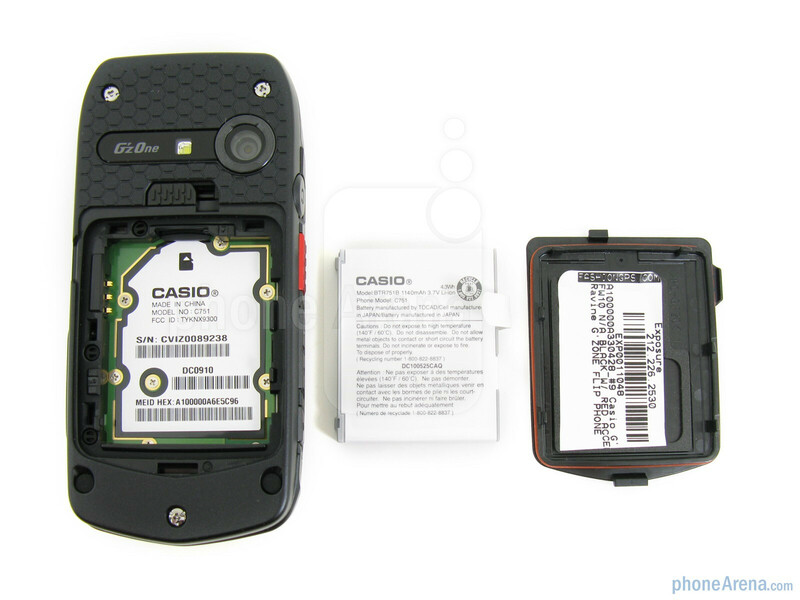 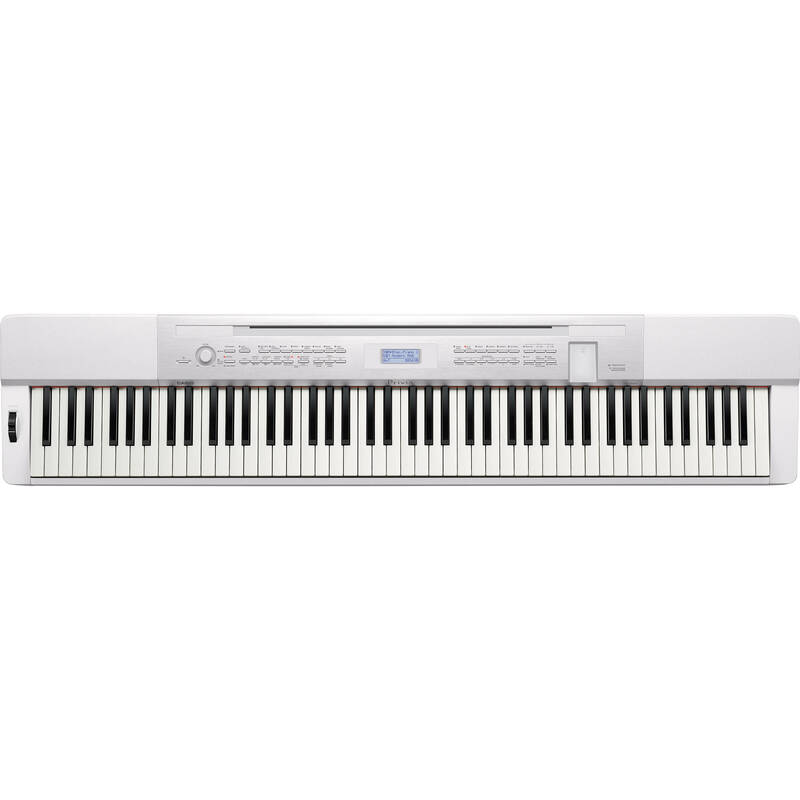 In this quick How To video, Andrew from our Southport store shows us this simple method to perform a factory reset on Casio Celviano AP Series Digital Pianos. 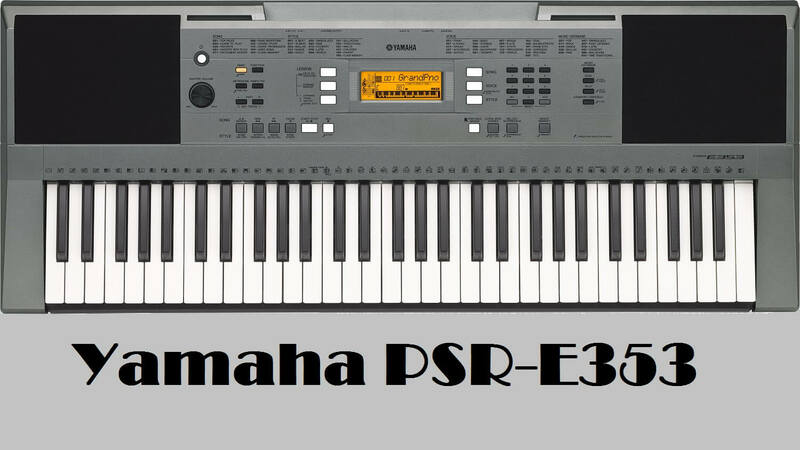 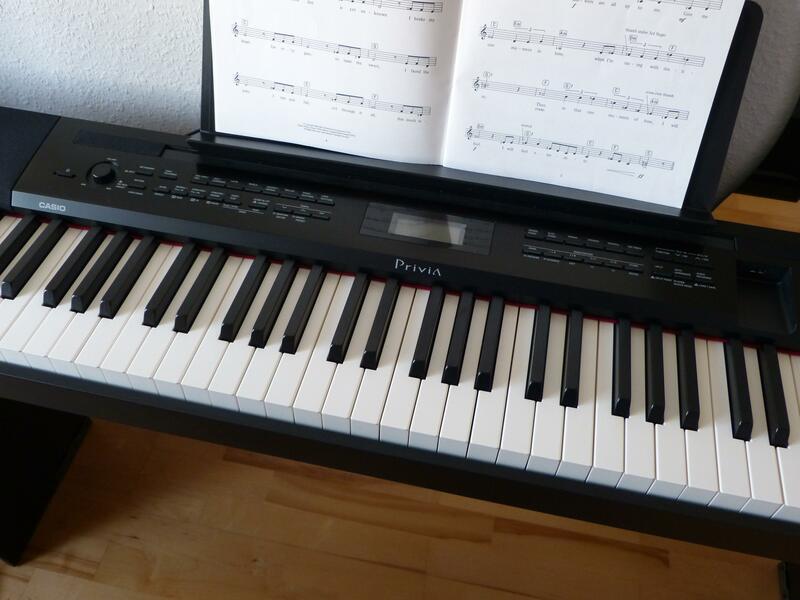 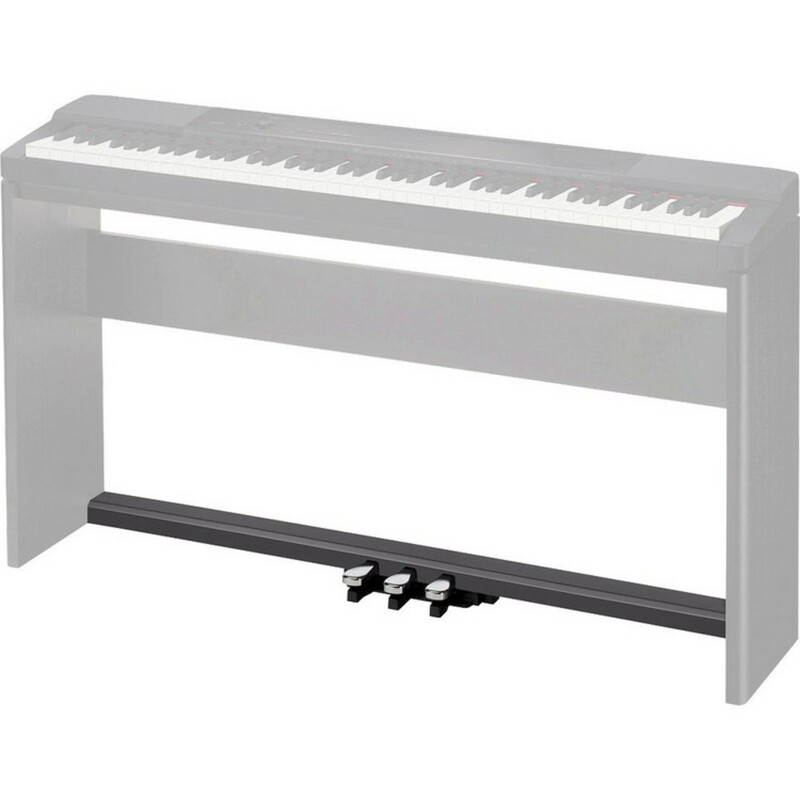 Paul Noble gives an overview on the features of the Casio PX-350 digital piano. 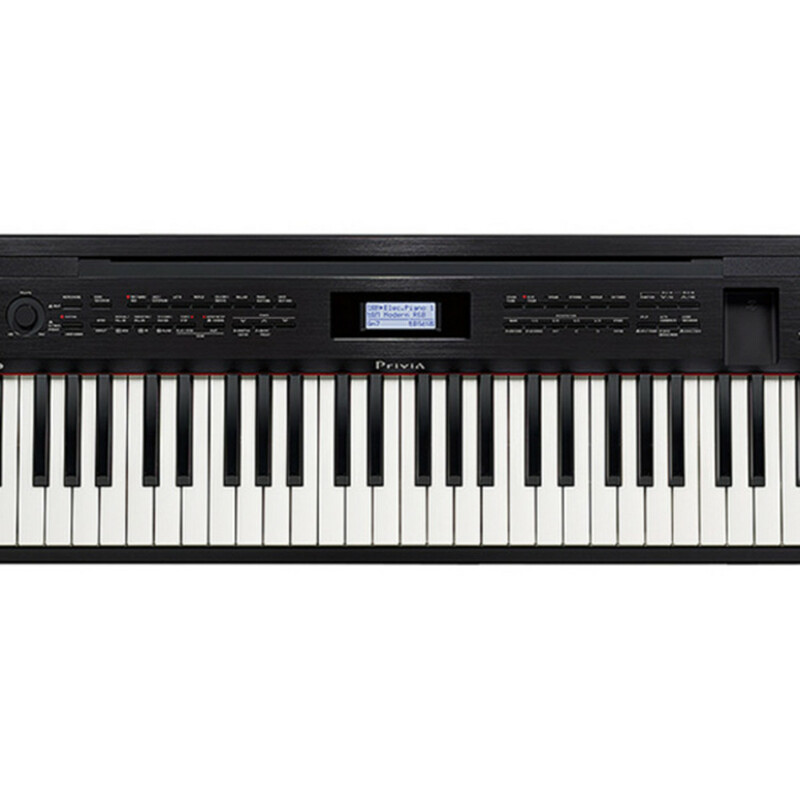 Visit http://www.soundtechnology.com.au for more details. 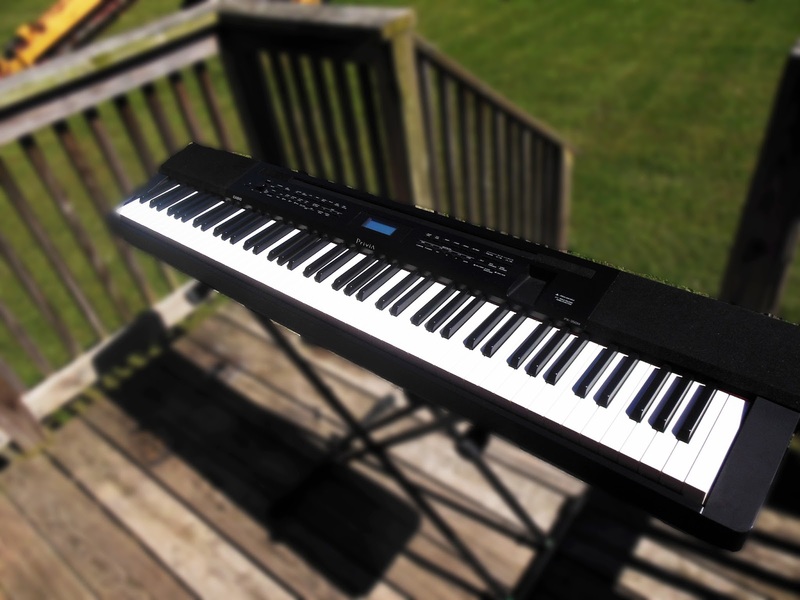 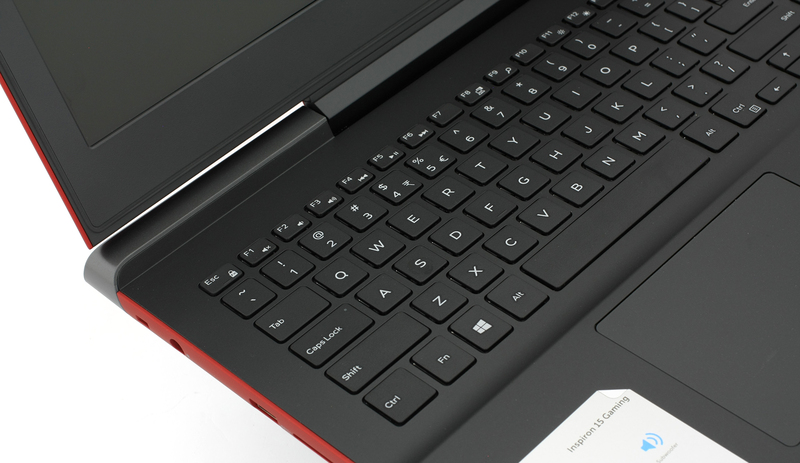 Casio Privia PX-130 Review – Is this keyboard worthy?